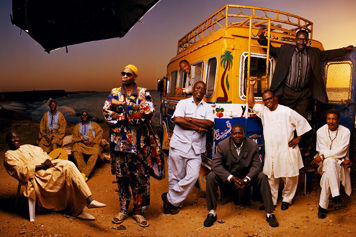 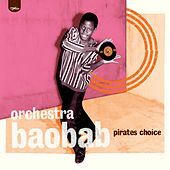 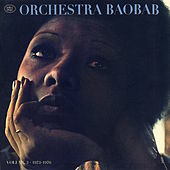 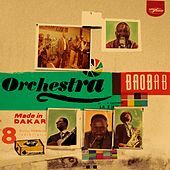 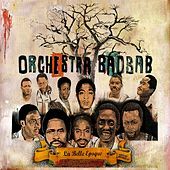 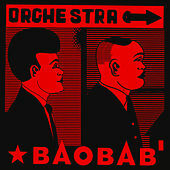 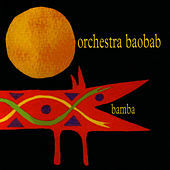 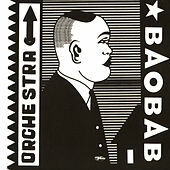 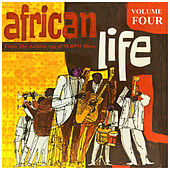 Orchestra Baobab started out as a house band in 1970s Dakar. 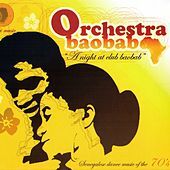 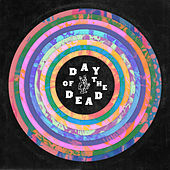 The group took their name from the sophisticated nightclub that created them -- mainly by luring vocalists and musicians away from other existing bands. 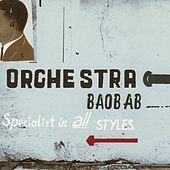 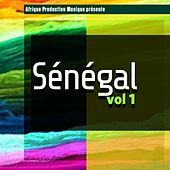 Cuban music was all the rage in West Africa at the time, and the orchestra obliged their patrons, bringing the Wolof language and musical influences into their sound.